Sleep healthy. Greater public awareness of health concerns has shown how important it is to protect mattresses and pillows against dust mite and bed bug infestation, which is a major cause of asthma, allergies and eczema. 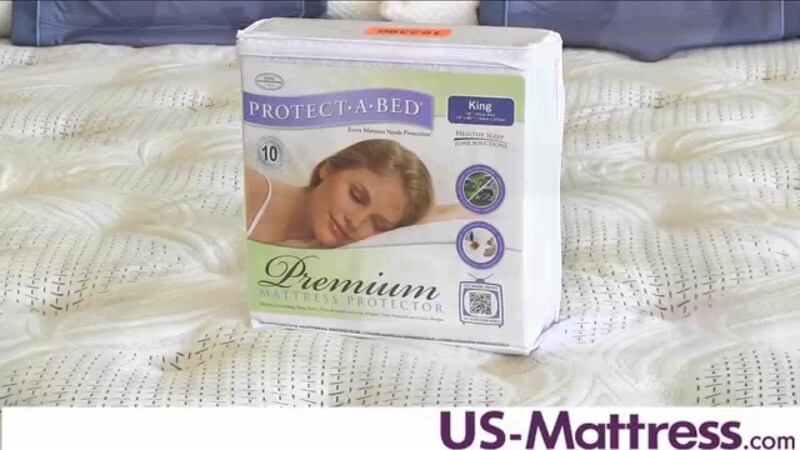 Protect-A-Bed®, health products were produced with care to ensure that the materials used were safe and free of harmful substances like cadmium. 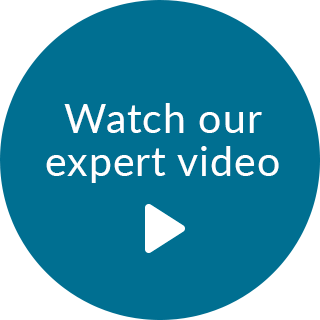 The product has been tested to be flame-resistant to a greater extent than the law requires and, with reasonable care, can be used safely in all domestic environments. Dimensions Width: 28", Length: 52"